A cooperative effort between city governments and private enterprise is leading cities to adopt the goal of becoming “smart cities.” While the definition of a smart city depends on who you ask, the common understanding seems to be that a smart city provides for the real-time monitoring and control of the infrastructure and services that are operated by the city, thereby reducing energy use, reducing pollution, improving public safety, and improving the quality of life for the citizens and visitors of the smart city. Smart cities require vast arrays of widely distributed sensors and control devices dispersed throughout. In turn, both wired and wireless networks are deployed to join the sensors and control systems together. These systems gather, store, and process data, and then widely distribute the distilled information in a timely fashion to the point(s) where the information can be acted upon or consumed. Edge computing infrastructure handles time sensitive applications and data aggregation, while private and public cloud infrastructure provides general purpose utility computing, big data analysis, and long-term information storage. In smart cities, remotely managed power distribution provides a means of reducing power consumption, resetting disparate hardware systems, and providing localized environmental monitoring for both the control systems and the networking hardware that make a city “smart.” This paper explores the critical role intelligent power distribution plays in making “smart” happen. 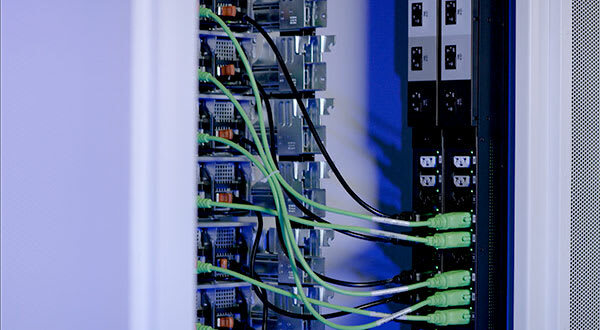 Working with trusted partners that are experts with intelligent PDUs to power the sensors, systems, and networks of the City, is just plain smart. The goal of our product line and the design of our manufacturing process is to allow our customers the ability to find exactly the right set of power distribution features for their application: from horizontal to vertical, 120V to 415V, low density to high, and from managed/intelligent to not. Intelligent PDUs combine power distribution, power control, and data collection within a single unit. 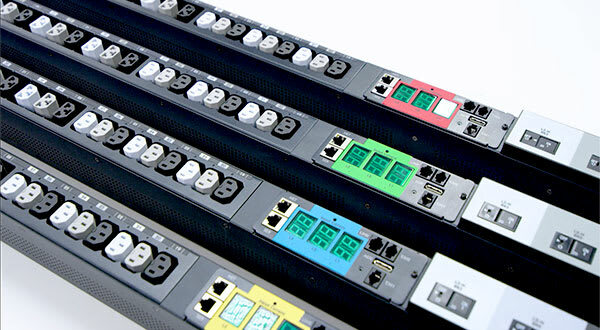 They supply more power to more devices while providing key information through PDU networking. Server Technology's HDOT Cx PDU, featuring the revolutionary Cx outlet, accommodates both C14 and C20 plugs, reducing the complexity of the PDU selection process and limits the need to purchase a new set of PDUs when equipment changes, resulting in lowering end costs. 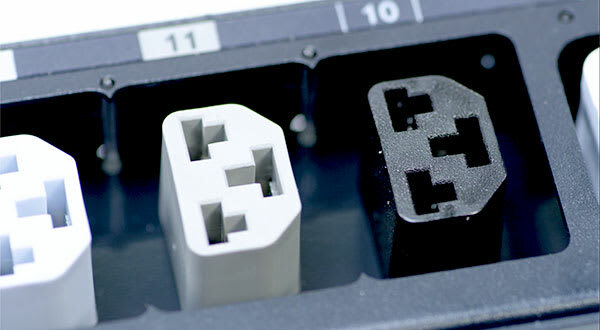 Need More Help Picking Your PDU?